What exactly do you mean in your running plan for beginners by, say, 2 x 5 minute walk, 2 min run? 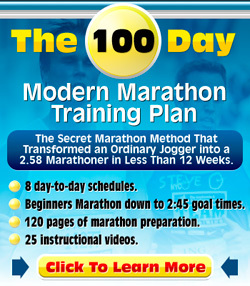 I am a beginning runner and was looking at your running training programs. The 2 x 5 minute walk, is that then ten minutes of walking, then two minutes of running? Or 5 minutes of walking, 2 minutes of running and then another 5 minutes of walking? Any help with that would be appreciated, so I know exactly what I am supposed to do. I want to do the proper thing. The running programs for beginners are run/walk programs. They aim to alternate running and walking. 5 minutes running, 2 minutes walking, then 5 minutes running. Happy to see you are using one of my beginner running programs. I hope it helps to get you fitter and healthier and hope it is the start of a life of running for you. Did I read this wrong or is your answer a typo? That was a small typo. Of course I meant it the other way around.